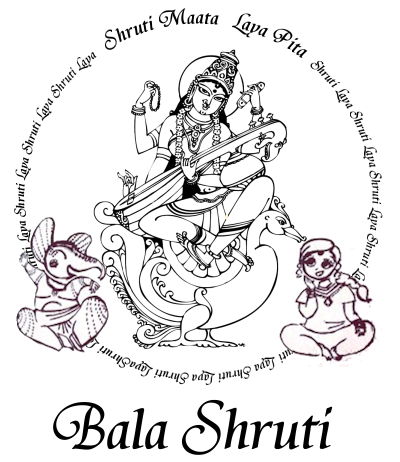 In this, our ninth year, we at Shruti Laya proudly present Bala Shruti, a new Youth Music Concert and Performance Club. Sri. Balaskandan, noted music teacher in our area, and Sreenadh, will be the coordinators of this club. For more details about the club, please click the About Bala Shruti link above. To register, please click the Member Registration link above. The club will hold monthly events on the third Saturday of each month. Most events will be conducted at the Geeta Hall, Sai Mandir (1889 Grand Avenue, Baldwin, NY 11510) at 4:00 PM. 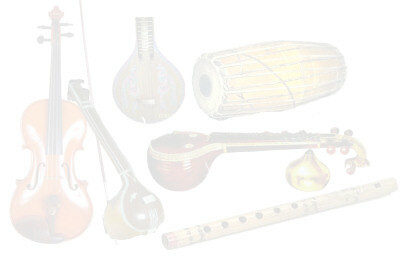 The events at Bala Shruti will consist of music or dance performances by members of the club. Occasionally, we also present concerts by established performers, especially visiting artists from out of the state or out of the country, that we feel will be especially motivating and enlightening for Bala Shruti members. At each club event, there will be one Featured Performance of 90 minutes. There will also be one short performance slots of 20-30 minutes each at each event. Full concert aspirants are encouraged to participate in these short concerts in order to demonstrate their talents.